The LCS is back this weekend! 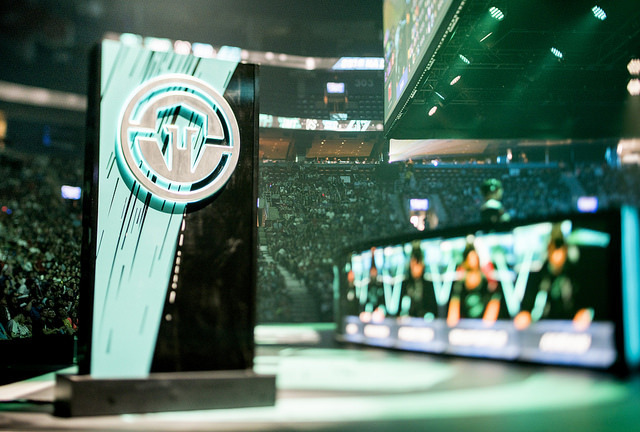 We ranked each NA team heading into week one. Season 6 in the North American League Championships Series was something special. Play reached a new level as two teams basically ran the table in both spring and summer. 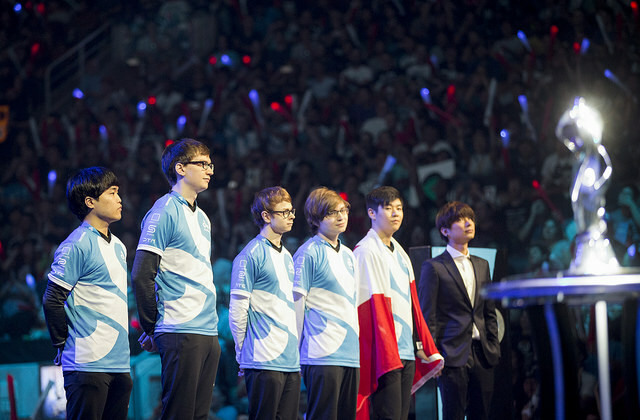 And for the first time, a North American team made the final at a major Riot-sponsored international tournament. After a hectic offseason, we are almost ready to dive back into LCS play. 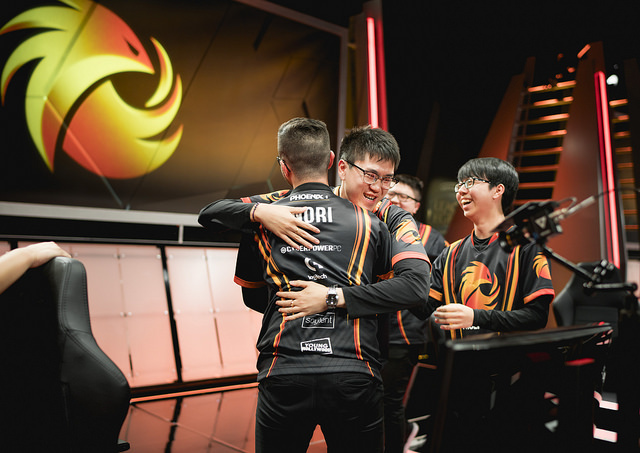 Before we start, Dot Esports took a look at the NA LCS landscape and ranked the teams for the Spring Split. Ranking teams at the start of the year is extremely difficult because of roster changes and a new meta, but that won’t stop us from trying. With a couple strong teams choosing to keep their rosters together and a few potential contenders adding exciting foreign stars, Season 7 could be the best yet. We start where Season 6 ended: with TSM on top. For most of last summer, nobody could touch them as they out-laned, out-jungled, and out-macro’d everyone. Nobody could match Soren “Bjergsen” Bjerg in the mid lane, which unlocked the whole map for Dennis “Svenskeren” Johnsen to roam. The big question for this team is who replaces Doublelift as a late game shot caller. We think it should be Vincent “Biofrost” Wang. Having an experienced lane partner in Jason “WildTurtle” Tran will also help him navigate the duo lane. But he will have to do better controlling vision and winning contested objectives. They’ll need stronger initiations that layer the abilities of all five members. 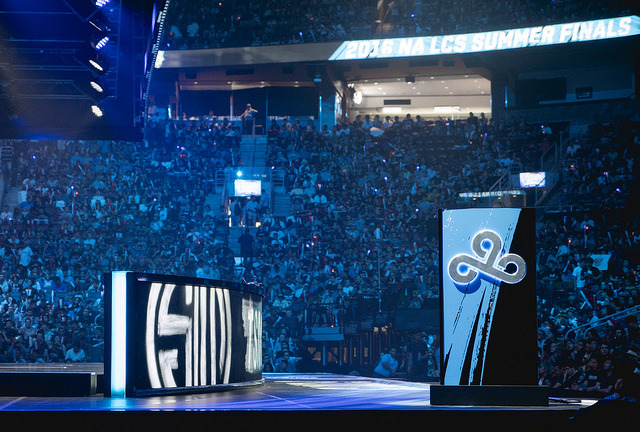 Deliver on that and TSM fans may be able to forget all of their 2016 disappointments. 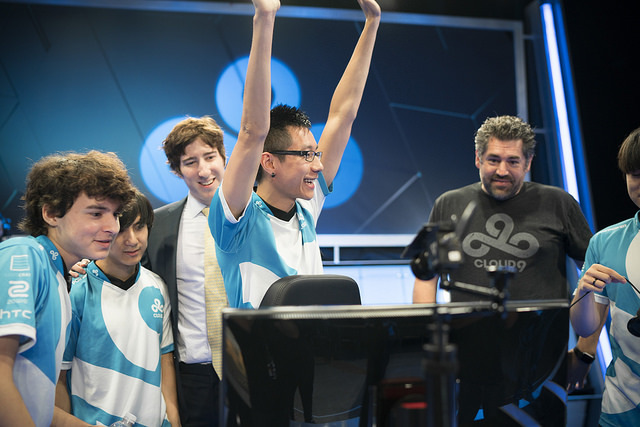 After making it to the bracket stage at Worlds, there’s reason to believe that Cloud9 will be even stronger this year. Remember, the team initially struggled to integrate Jung “Impact“ Eon-yeong at the beginning of the Summer Split. Those memories were put to rest by Impact’s flashy “top die” plays at Worlds. The real question is whether new jungler Juan “Contractz” Garcia can give the team better initiations and map control. William “Meteos” Hartman played a valuable role but didn’t have the mechanics to dictate games. Shot calling will be crucial now that Contractz doesn’t have Hai Lam, shot caller extraordinaire, next to him. Someone on this team will have to become its voice. We’re not sure who. Coach Bok “Reapered” Han-gyu has a lot of work to do to make sure his team executes on their strategy and communicates effectively. He made great progress with the team last Summer, but can it continue? There’s a lot of risk putting Dignitas this high. But the team has put a lot of thought into how to build this roster. It’s clear that they want to play around the solo lanes, where Kim “Ssumday” Chan-ho and Jang “Keane” Lae-Young will benefit from Lee “Chaser” Sang-hyun’s pressure. Meanwhile, Benjamin “LOD” deMunck was quietly one of the better AD carries last summer. How this team communicates with two new Korean players will dictate their place in the standings. The jungle especially requires special synergy with the team. 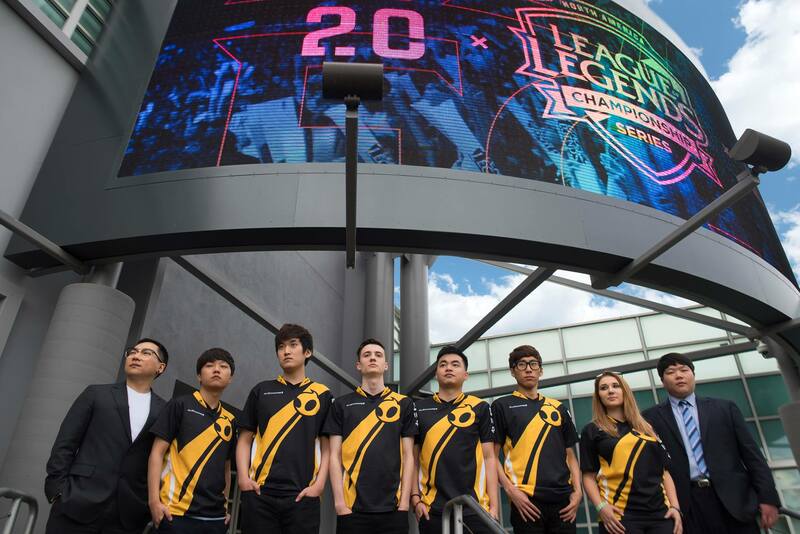 Dignitas has said all the right things about playing together and identifying communication as a major early issue. Knowing those things is one thing; executing is another. Ssumday and Chaser have a shot at being the best top/jungle duo in NA. But the team could take more than one split to jell. We’re now getting to teams with major question marks on the roster. For Counter Logic Gaming, it’s mid laner Choi “HuHi” Jae-hyun. 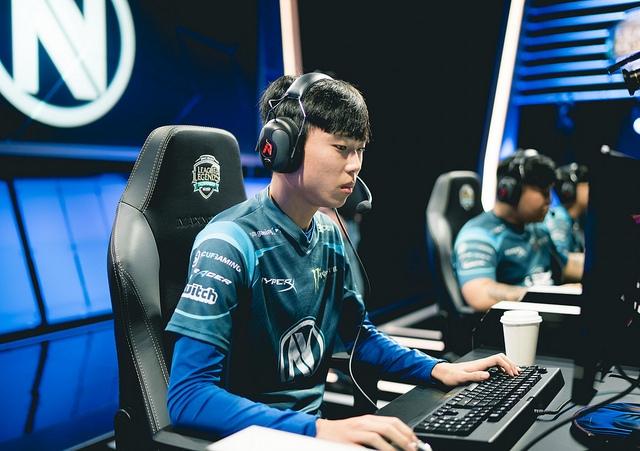 We wrote about HuHi in our “Players to Watch” piece. Mid lane’s priority could increase in a jungle-focused meta. 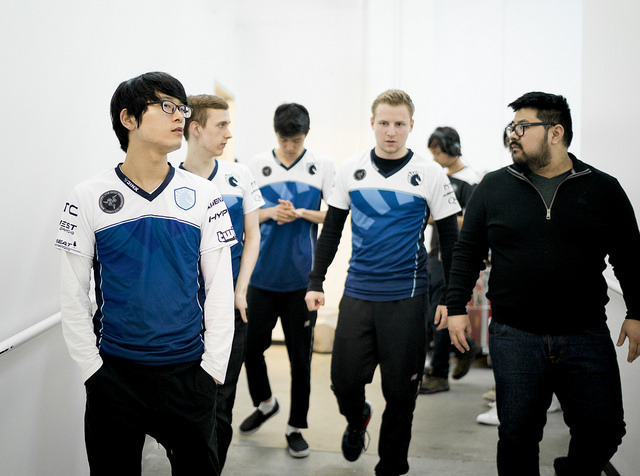 And the rest of the team is ill-suited to make up for HuHi’s shortcomings. It’s been a while since Darshan Upadhyaha has served as a consistent carry. Trevor “Stixxay” Hayes is probably their most consistent damage dealer, but playing around the AD carry is risky with regards to meta changes. Coach Tony “Zikz” Gray’s team is always well prepared and has some of the best early-level strategies in the game. But they desperately need some mid-lane pressure to start exploring next-level strategies. There is a risk that we’re ranking Liquid too low. Stars like Chae “Piglet” Gwang-jin and Kim “Reignover” Yeu-jin can be terrifying. 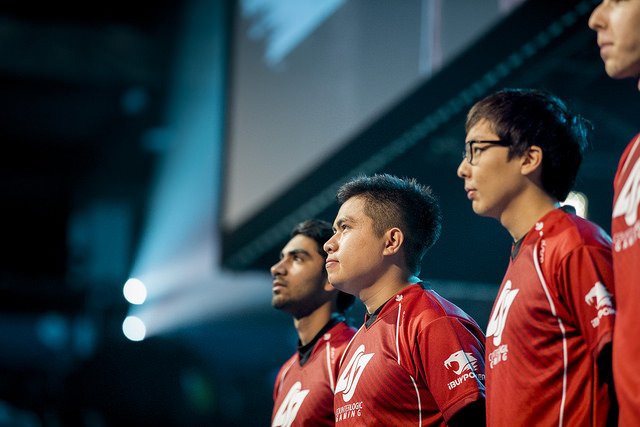 New coach Matt Lim is highly regarded for his work on Team Liquid Academy last year. They should have better communication with Reignover calling the shots. What’s not to love? Like CLG, it goes back to the mid lane. It’s not clear who will start, but it will either be a Challenger player who’s never put it all together on the LCS stage (Grayson “Goldenglue” Gillmer) or someone who hasn’t even seen the stage in years (Austin “LiNK” Shin). This is a roster that has the talent to win it all if a few breaks go their way. We’re now getting to teams where the win condition is not immediately obvious. For Immortals, it starts with the jungler they basically traded Reignover for: Joshua “Dardoch” Hartnett. He can be a win condition in himself. But there are more question marks than certainties. Top laner Lee “Flame” Ho-jong hasn’t really been at Flame Horizon level (+100 CS over his lane opponent) for some time. The bot lane is a mystery. Finally, there’s the potential that Dardoch self-destructs. This was one of the hardest rosters to rank. P1 was ascending in the latter half of the Summer Split. Then they signed Ryu Sang-wook and No “Arrow” Dong-hyeon. Unlike other teams adding Koreans, P1 should have a better time integrating these two. Ryu has played in Europe since 2014. And AD carry is an easy position to integrate communication-wise, as long as there’s good synergy with the support. Whether Arrow and Adrian can develop synergy is the primary question. Adrian was able to do some great things for the carries on Immortals in 2016. But his champion pool was also called into question and his duo lane was not usually a strength. Echo Fox has two star solo laners: Jang “Looper” Hyeong-seok and Henrik “Froggen” Hansen. Beyond them, the roster is a complete mystery. Not that players like Yuri “Keith” Jew are unknown—we just don’t know what their true talent level is. It’s not clear how many players on this team are really LCS-level. Then there’s the question of shot calling. It’s anyone’s guess how this team coordinates. You can’t turn every game into a farm fest (though Froggen would surely prefer that). At some point, someone needs to go in with Looper and start fights. Best Case: The make a surprising run at the playoffs behind unstoppable play from Looper and Froggen. Who needs a jungler? 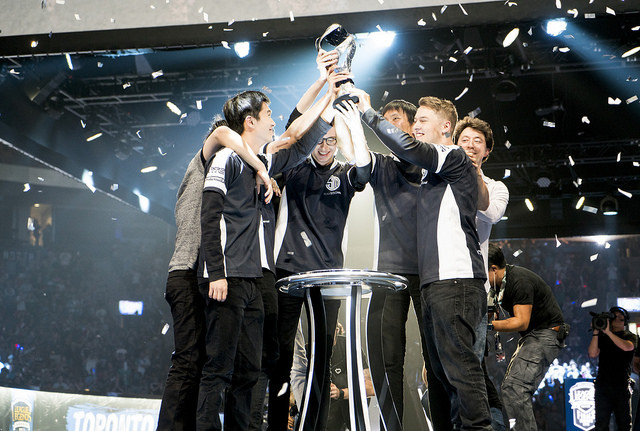 This team started out strong in their first LCS split last summer. Behind stellar play from top laner Shin “Seraph” Wu-Yeong, they went 5-1 in series before other teams started figuring them out. The team will need to regain their footing in 2017 and play more patiently around Seraph. New jungler Nam “lira” Tae-yoo may help, but his addition results in a strange situation with three Koreans in the solo lanes and jungle and two native English speakers in the duo lane. Can they figure out how they want to play and stick with it? It may seem obvious to stick the new team at the bottom. But this decision was not made easily. The reason? Hai. 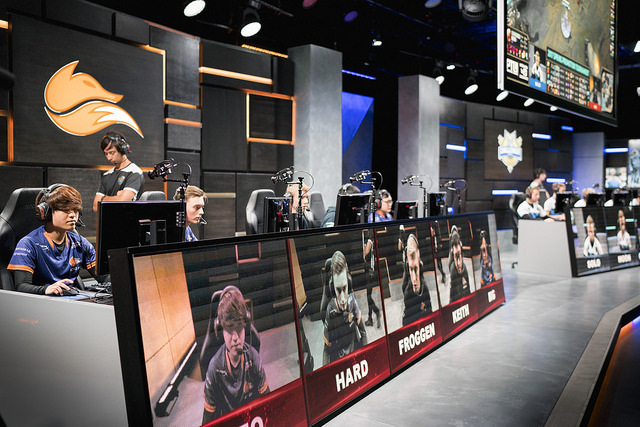 We don’t know how teams like P1, Echo Fox, or even Dignitas will communicate. Not so for Fly Quest, who should continue relying on Hai’s impeccable shot calling. There’s a lot of value to a team being on the same page and knowing what to do as a unit. Just ask TSM about their experience with that last spring. The problem is, it’s unclear what Hai is working with. Stomping on Challenger squads is completely different to facing LCS competition each week in best-of-three settings. Teams are going to identify Fly Quest’s weaknesses quickly and pounce repeatedly. It’s just hard to find winning matchups anywhere on this roster.